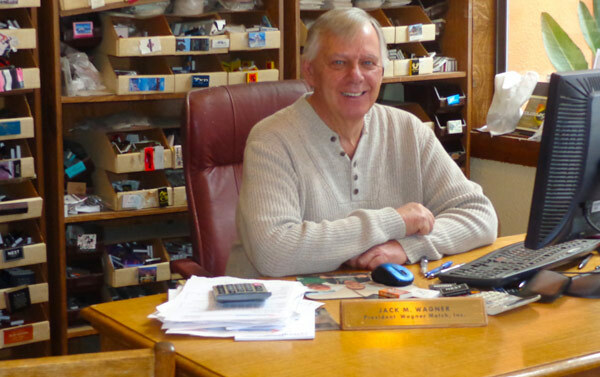 Wagner Match was founded in 1981 with a vision of creating the best products for the best clients! Today that vision is alive and well, thriving in the mountains of Evergreen, Colorado. The success of Wagner Match stems from the company’s philosophy; Every piece of business is meaningful and every client is important. Our customers are the finest in the hospitality, entertainment and service industries, so they demand the very best! When you work with us, you get exceptional one-on-one customer service and consistency. There are several important aspects about your business name that you must know in order to drive your business to success. It has to be a name that is applicable to what you offer, and it has to be a name that will be remembered. The second part of this is where we here at Wagner Match can help you. Our business is based on building your brand through promotional matchbooks, coasters and other products. The matchbook, coaster and other products that we have to offer you have been designed in such a way that your business name stands out and is easily remembered. We do this through custom matchbooks, custom coasters and drink coasters, just to name a few. 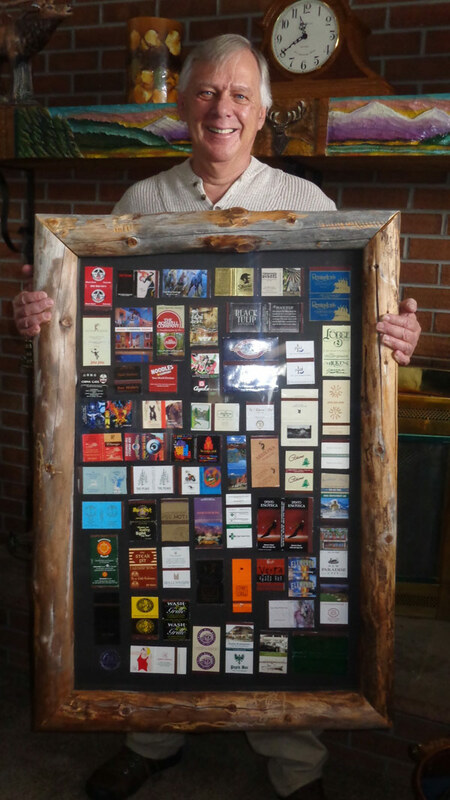 Our focus is on the quality of the matchbooks and coaster items that we prepare for you. This includes the design, the colors, the message and the quality of materials used. This is the first step in grabbing the attention of the user of the promotional items so they equate this fine quality to your business name. It is the beginning of building not only a first impression about your business, but a lasting one. One of the many benefits of custom matchbooks is they tend to get passed around. You give one to a client and chances are that client passes the matchbook along for use to several other potential clients. Custom matches are a solid way of generating business, promoting specials and your brand. If you are in the food and beverage industry or even holding a special event where refreshments are served, then you need to seriously consider custom coasters or drink coasters. It is usually over drinks that many people spend a great deal time talking and socializing. Your business name automatically becomes part of the social scene when it is brightly displayed on an attractive and impressive looking coaster. This approach resonates with patrons as custom matchbooks and coasters can be custom created to establish a rapport, generate a message and become a solid conversation piece. Here at Wagner Match we make your business our business when it comes to promoting it. Custom matchbooks have long been an ideal form of promotional products that have driven success to the many businesses that focus on using matchbooks, coasters and other promotional products to scale up their business. The matchbooks, coasters and various other quality products that we offer at Wagner Match are usable ones that are designed to grab the attention of the user. This attention should be focusing on your business and what you have to offer. Order your matchbooks, coasters and other quality promotional products now and stretch your marketing budget much further with Wagner Match.